We offer Classes and workshops continuously throughout the year. Learn the latest trends and techniques to keep up in the ever changing beauty industry!  Classes are offered continuously throughout the year. We would be glad to help you continue your cosmetology training. This course will be specifically designed to each individual student’s needs. You will be instructed by ABS’s qualified instructors. If you need refreshed in cutting, perming, foiling, artificial nails, or skin care treatments we will show you the latest techniques. You will be able to get hands on training by working on our large clinic floor. ABS is fortunate to have a large clientele to enable students to get a great deal of practice. Classes are offered continuously throughout the year. We would be glad to help you further your education. State Board Exam packet available for those individuals who need to study for state examination. Contact the Administrative Office at 814-942-3141. Contact the Administrative Office for dates, costs and times of workshops. Receive four consecutive days of hands-on training to build your eyelash extension application skills and confidence. Achieve the FASTEST track to Certification upon successful completion of the Training Program. Plus, get listed on the Xtreme Lashes® Lash Stylist Directory™ upon meeting the Directory requirements.° More than 4,000 consumers visit the Lash Stylist Directory daily to search for a Certified Xtreme Lashes Lash Stylist in their local area. Business Development Kit included (over $1,700 product value with a revenue potential of more than $6,000*). This success-driven kit includes everything you need to launch your career. Each kit includes application products, marketing materials, and modern retail displays filled with retail cosmetics. Increase your profit potential through Business, Inventory Management, and Retail education and training. TAKE YOUR CAREER TO NEW LENGTHS WITH XTREME LASHES®! Earn on average $100 per hour1with a small initial investment. Get listed2 on the Xtreme Lashes® Lash Stylist Directory™ . More than 4,000 consumers visit the Lash Stylist Directory daily to search for a Certified Xtreme Lashes Lash Stylist in their local area. Enroll in the most comprehensive, hands-on training programs. Receive personalized attention from dedicated trainers in a small classroom setting. Receive live technical troubleshooting support through our Troubleshooting Hotline. – Take advantage of exclusive student discounts on Training Programs when you sign up while in beauty school or within 2 months after your graduation. – Differentiate yourself from other beauty school graduates with a specialized career. – Supplement your income while in school through our Retail Right Away™ program. – Connect with potential employers in your area via the Xtreme Lashes Stylist Connection™. 1Per hour fee and investment recovery will vary based on stylist skill level, location, and current market rates. 2Listing on the Xtreme Lashes® Lash Stylist Directory™ is contingent upon successful completion of the Certification & Directory training program and satisfaction of the Directory requirements. Xtreme Lashes reserves the right at its sole discretion to modify or discontinue the program at any time. Please refer to the full Terms and Conditions.